This book is really, really funny (think 12-year-old boy humor, a.k.a. 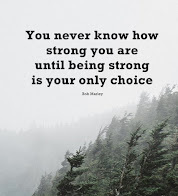 "A Christmas Story") and had me laughing out loud repeatedly. Its characters are quirky - some likeable, a few sinister. The plot - which includes a good deal of corpses, nosebleeds and Hell's Angels - kept me wondering and speculating until the end. In short, it's a clever, funny read that I would recommend, especially for boys! Personally, I didn't find it to be necessarily on par with most Newbery books I've read - but it was most definitely worth my time. 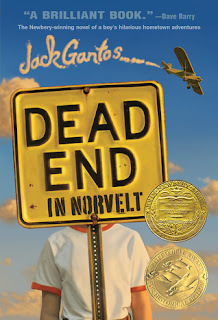 I enjoyed Dead End in Norvelt's excellent sense of humor and the intriguing plot. This book is great for any type of reading, whether it be for school, reading aloud, or just reading by alone. 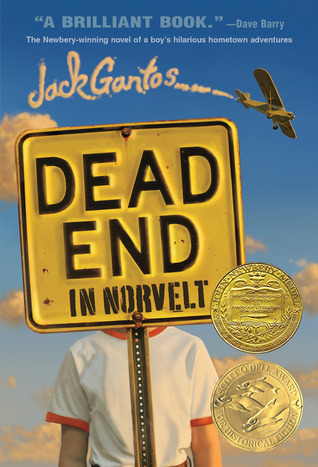 In this book Jack Gantos speaks his thoughts about war, death, and himself as a boy. I recommend Dead End in Norvelt to anybody who: a) Enjoys reading about things that are weird. b) Likes reading mysteries. c) Has a good sense of humor.